On this week’s blog we explore the classic Brazilian spirit Cachaça. Originating in Brazil, this spirit is made from fermented sugarcane juice, and is the most popular distilled alcoholic spirit in Brazil. Surprisingly, it’s the third most popular spirit in the world! 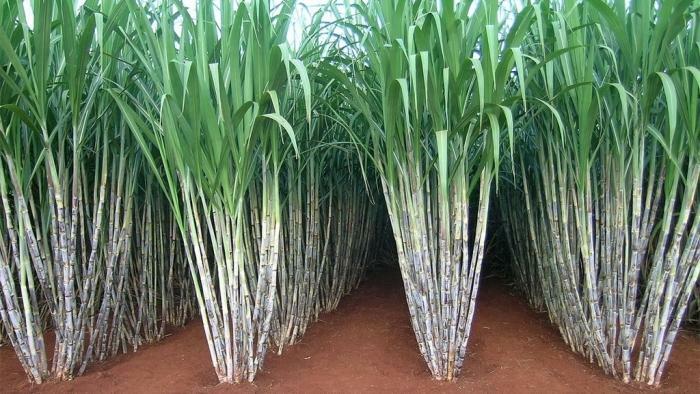 Sugarcane production began in Brazil in the 16th century; it was moved there from the Madeira Islands by the Portuguese. The process of creating cachaça dates all the way back to 1532 when the first cuttings of sugarcane were brought over by colonisers. According to figures from 2007, more than 1.5 billion litres are consumed annually in Brazil alone. Only 1% of Brazil’s production is exported, mainly to Germany. Cachaça is similar to rum in that it has two varieties. There’s unaged cachaça called ‘Prata’, which means ‘silver’ in Portuguese, and there’s also aged cachaça called ‘Ouro’, which means ‘gold’. Silver tends to be cheaper, as is bottled straight after distillation, and is often used in mixed drinks. Gold cachaça is seen as more premium, and is meant to be drunk straight. Since gold cachaça is aged for up to three years in aromatic woods, it’s generally more expensive. In 2011, there were over an incredible 40 thousand producers of cachaça just in Brazil alone! The production and ingredients used to create cachaça is very similar to rum, except molasses aren’t used to produce cachaça. Cachaça tastes very similar to white rum, so it’s a familiar flavour for many people. It’s a strong-tasting spirit, with its ABV at around 40%, but this varies between brands. 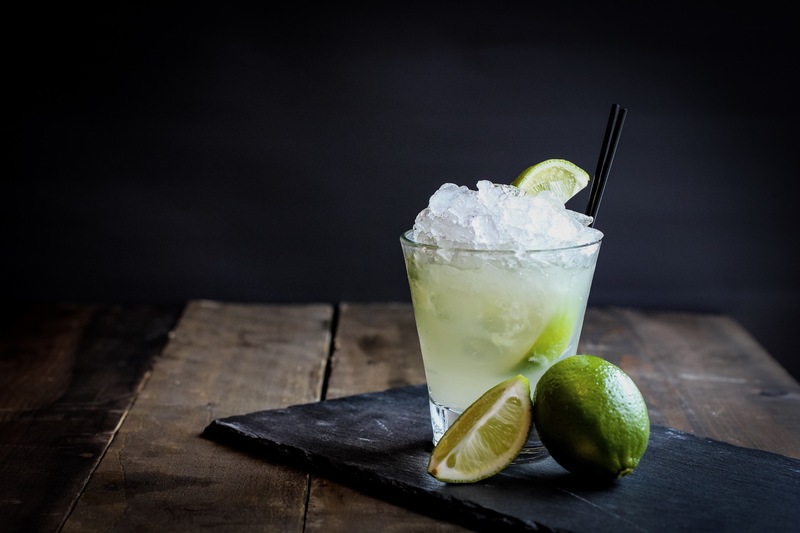 It’s most famously used in a Caipirinha, which is a simple concoction of cachaça, lime and sugar syrup. This traditional and refreshing cocktail has been in our menu since we first opened back in 2010, Fazendeiros. 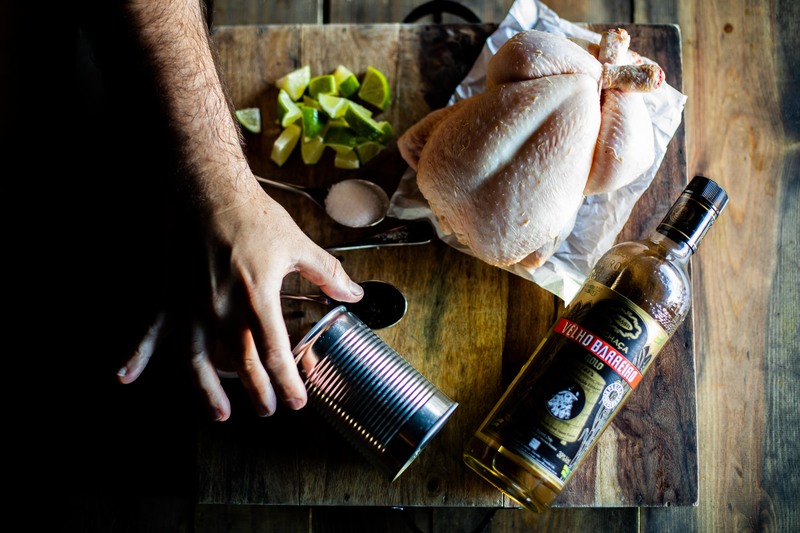 If you wish to try cooking with it, you can also take a look at our Executive Chef Fran Martinez‘s brilliant Caipirinha Chicken recipe here. One of the incredible cachaças on our menu, this premium spirit is very special indeed. Produced in the Minas Gerais region of Brazil, this unique rendition has won multiple awards. It’s a Gold Medal Award Winner for an awe-inspiring 9 consecutive years at the San Francisco World Spirits Competition. 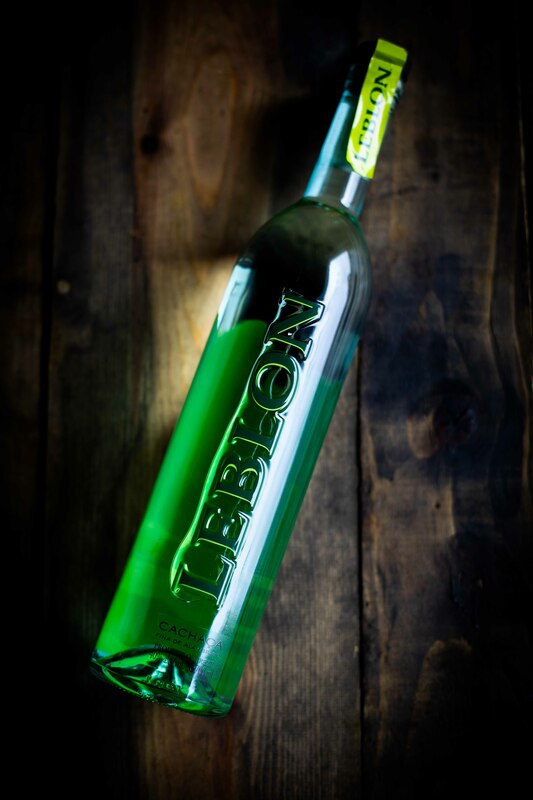 The distillery is called Maison Leblon, and their cachaça is distilled as if it were a fine wine. The cane is locally hand-harvested, and is quickly pressed; it’s then fermented for 20-24 hours before being distilled in Alambique copper pot stills. It’s then rested in Vintage XO Cognac Casks from France for 6 months. Finally, the batches are then master blended before being bottled. 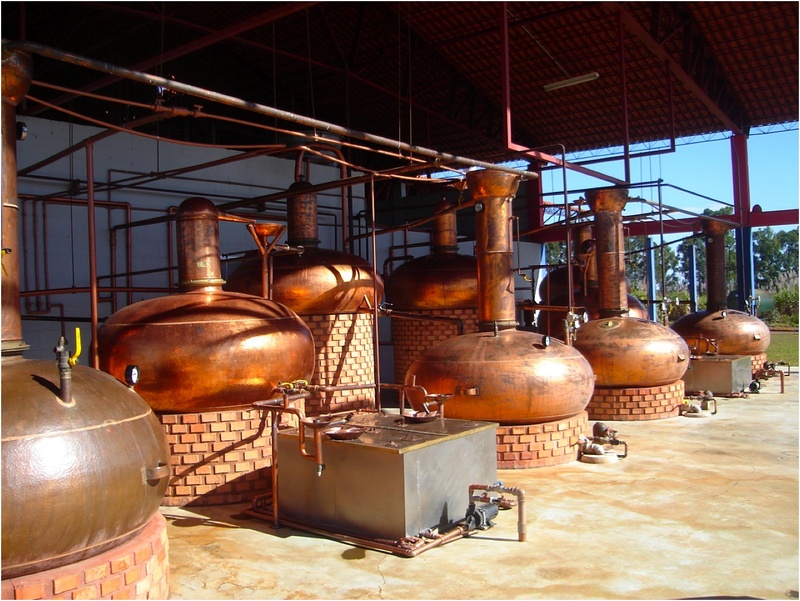 Due to the copper pot stills, Leblon is considered an artisinal cachaça. Have you ever tried any of our cachaças, Fazenderios? Or maybe our Caipirinha Chicken recipe? As always, if you do, share with us your thoughts – and images – on Facebook, Instagram and Twitter.